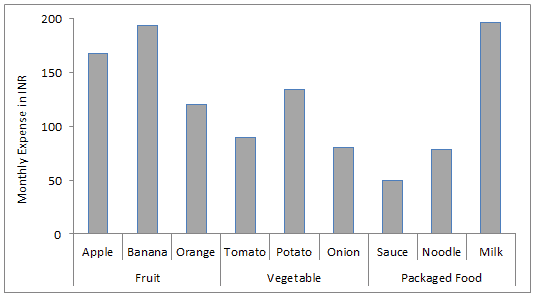 It is possible to create a multi-category chart in Excel (as shown below). 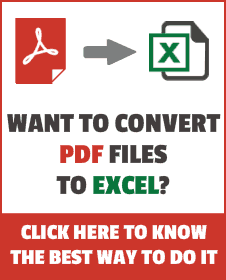 The trick is to arrange the data in a certain way, that makes Excel interpret as having multiple categories. 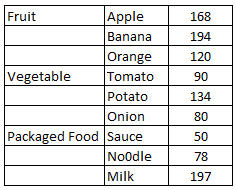 Suppose I have the data for the monthly expenses I make on the food items (as listed below). The idea to create a chart for these items, and also categorize these as Fruits, Vegetables, and Packaged Food. 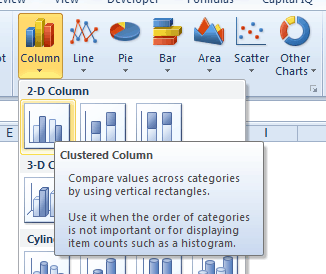 Go to Insert –> Column –> 2-D Column –> Clustered Column. You can also use the keyboard shortcut Alt + F1 to create a column chart from data. That’s it!! You will have your chart. Format it the way you want.